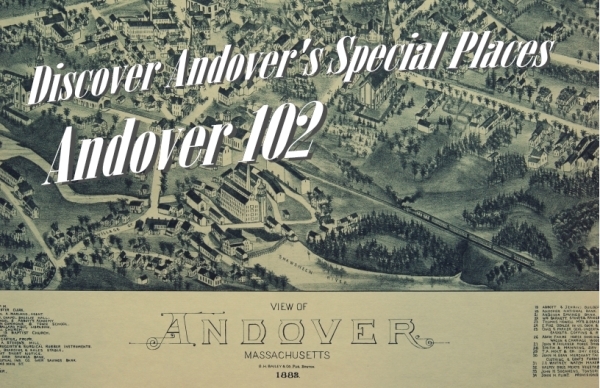 First there was Andover 101 to introduce you to the essential stories of Andover - 10,000 years of history in one-hour. A decidedly unstuffy introduction to some of Andover's special places - 30 miles of history in one hour! From beaches to boxing and academies to agriculture, Andover's special places have fascinating, interesting, and surprising stories to tell. Please join us as we share these stories and more in a fun and lively presentation that includes historic maps, photographs, and cultural artifacts from Andover's past. 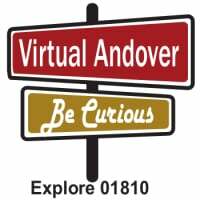 Register here for Andover 101. Or if you prefer, call us at 978-475-2236. We're happy to take your registration over the phone.